I've been a user of Danner boots for years. I've always found their products met the hype. I've had some Acadias, Elk Hunters, Pronghorns, and a pair of Mountain Light IIs. 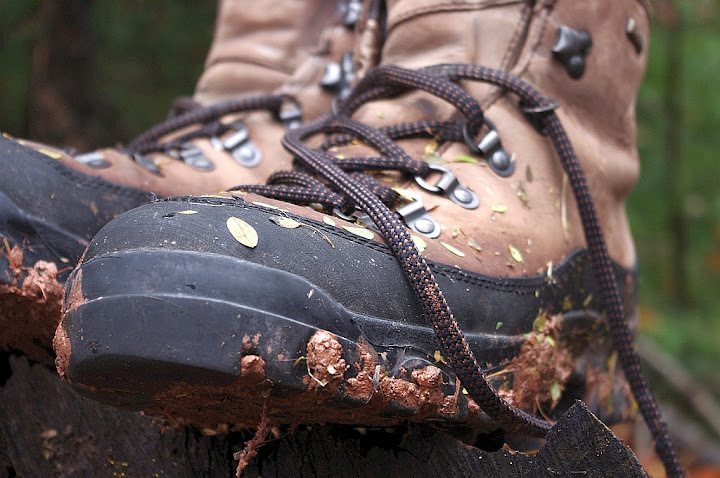 I've relied on Danner footwear and I've never had a problem recommending their products. About six months ago I purchased a pair of Danner Talus boots. The boots are certainly built tough. Double stitching, rugged upper, top quality leather and other materials. 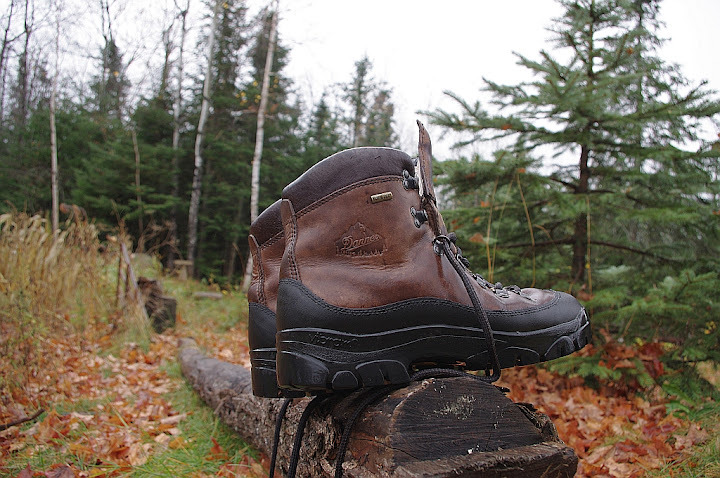 The typical quality I have come to expect from Danner was certainly apparent. After six months of use I've made my decision regarding these boots, I'm not happy. On a rating of 1 to 10 with 10 being the best here's how they turned out for me. While they are comfortable to wear they run hot, so in the summer on the trail they would set my feet on fire. In Spring and so far through fall that has not been an issue and they have been comfortable. They show little sign of wear other than the treads at the heel and the ball of the foot, and this is limited. Traction on dry ground is superb, any surface. Traction on wet ground is horrible and on wet rocks they'll kill you. The Vibram sole is just way to hard and stiff, little to zero give at all. It doesn't cup or wrap a surface, on wet rocks, tile or other flat hard surface you might as well be wearing roller skates. In mud they were virtually useless there as well, the treads fill up very quickly, are not self cleaning at all, and any type of mud had this effect. Because the footbed is so stiff there is little flex, because there is little flex the mud holds solid within the tread pattern. Take a look at the toe area and the outsole leading up to the toe. It's flat and smooth, when walking up terrain, especially in mud, I'd like to see tread in this area. Most other boots I have, have tread running to the toe and some over it, with the Talus there is nothing. So on a steep bank or similar terrain situation where you want traction and you need it at the toe, you won't get it from these boots. 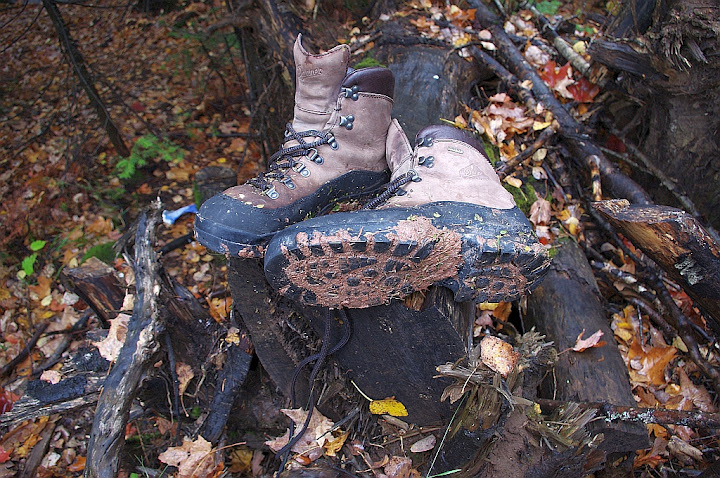 The GorTex in the boots works, they never soaked through even after several creek crossings over the past few months. While crossing those creeks was an iffy proposition if the bed was rocks, they were indeed waterproof. In the end I think these are primarily designed for dry regions, I know their use in the sand box has met with decent reviews. I believe the problem for use in wet terrain is related to the Vibram® Bifida outsole, the thrust, grip and brake areas are characterized by different shaped lugs positioned according to the most recent biomechanical concepts, that material and design that they are touting, if reconfigured to a slightly softer material and redesign the traction lugs then I believe the boots would be suitable. Virtually all of my disappointment is associated with the outsole. 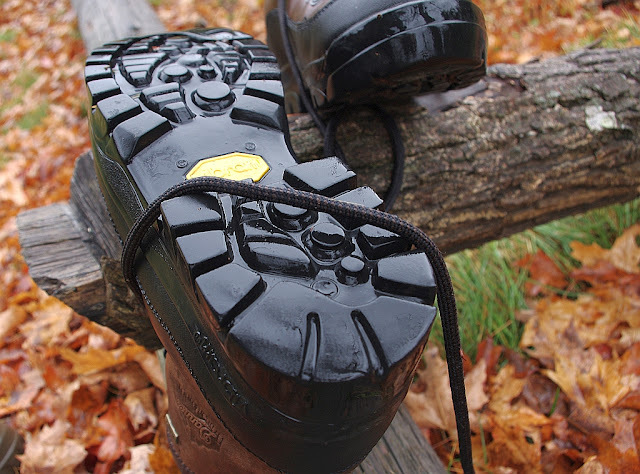 For any wet or muddy region use as they come from the factory, I'd look elsewhere and there is no way I could recommend these boots to anyone who might find themselves in wet terrain. This is merely my opinion based on six months of field use. And where were they manufactured? 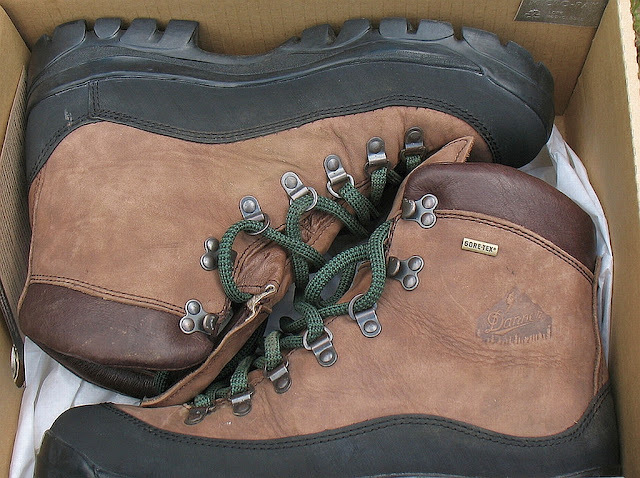 Most of Danner's offerings are made in the USA, however I believe this particular model is imported. Yep, I'm in agreement. Thank you for the detailed review. I was doing some research on good quality hiking shoes. These look great, but the problem with the traction has made me re-think getting a pair of these. Thanks once again - you helped me a lot!